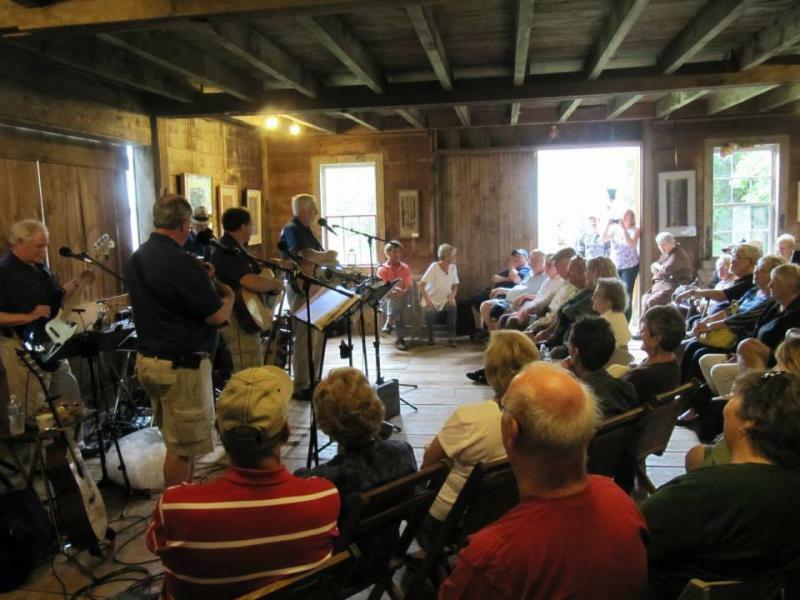 Music at Otter Creek: 2:00 PM - 3:00 PM. The Residence at Otter Creek, 350 Lodge Rd. Middlebury, VT.
Earth Day Week Music Fest: 7:30 PM Plattsburgh United Methodist Church 127 Beekman Street. Mission of Hope Benefit Concert: 7 PM- 9 PM. St. Augustines Church. Admission by Donation. 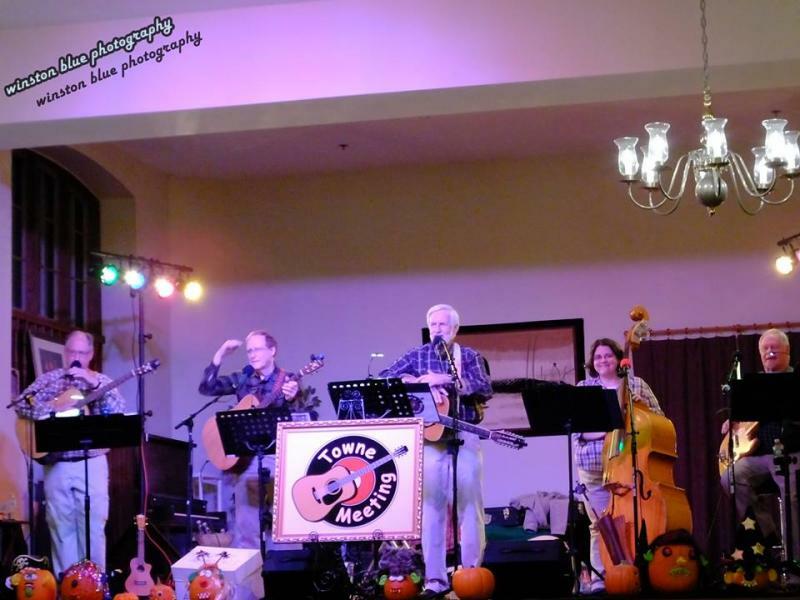 CVPH Summer Concert Series on the Lawn 6 - 7:30 PM on the front lawn of the Hospital. Free Admission. 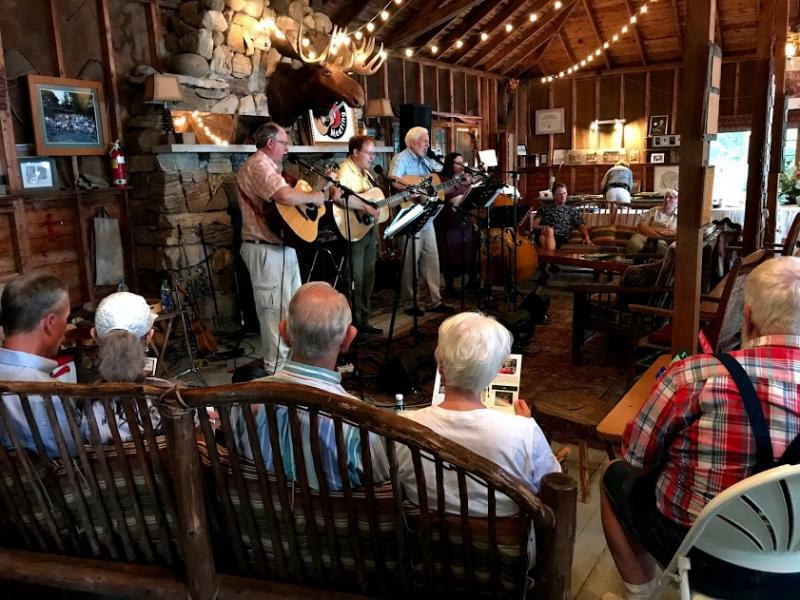 "The Towne Meeting concert was a terrific event for us – the audience was in heaven, the turn out was fantastic, and the band was out of this world. I think we could have listened until midnight!" "We so enjoyed having Towne Meeting at our coffee house. Folks are still talking about it saying what a good time they had and how great the group was. It was such a wonderful evening for all of us." One of the stoves built with money raised by Towne Meeting Concerts. These stoves are much safer and prevent cooking burns. As of June 2018 we have helped fund over 400 of these stoves in Nicaragua.. It is difficult for me to find words to express my gratitude to all of you for your generous contribution of the band's time and talent given last night at the benefit concert for the Mission of Hope. Each year it just keeps getting better and better. Last night's combination of old tunes, new tunes, 'blue' tunes and original tunes was outstanding. There was something for everyone and inspirational messages to challenge all of us. Gary always does a wonderful job at MC for the evening but each of you have your own special talents and together you create a 'symphony' of beautiful harmony. The comments as people left the concert were so positive and uplifting. Your reputation as a talented band is spreading throughout the north country and many people said that they can't wait to hear you again. I hope that this turns out to be a wonderful summer season for the band. Our stove count is now at 181 families. There is no way I could have imagined that we would be able to provide this many people with stoves when the project was started five years ago. It is surely a testimony that God does provide. Thank you again for responding to the initial call and for your continued openness to help with the stove project on behalf of the Mission of Hope.